Bright white LED illumination to reduce eye strain in low light and increase battery life. Crystal clear acrylic lens provides sharp, distortion-free optics throughout the entire viewing are. 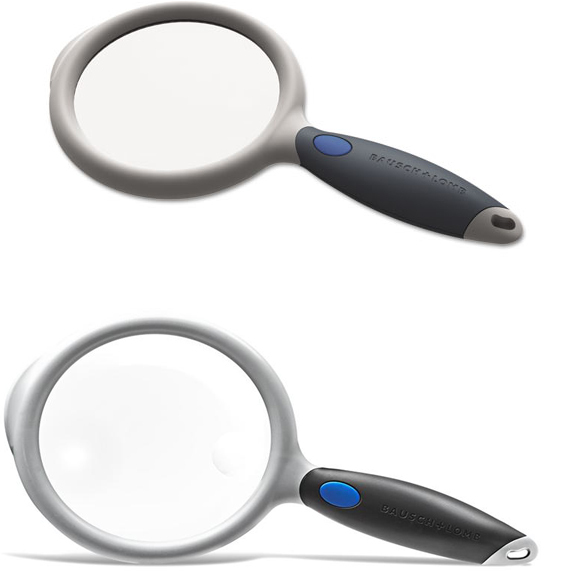 2X magnification with 4X bifocal inset helps with reading, detailed inspection and hobbies.